What’s Big for Social Media in 2014? Content has been a key factor in social media and in 2014, content will continue to be a driving force. But, the way content is produced promises to evolve even more with the New Year. Social media will also become more important, especially for B2C and B2B companies. This is because more people online are using social media sites like: Facebook, Twitter, Google+ and Snap Chat. Those users will be driving so much more content. Every website owner is vying for space on the now very congested search engines. Whereas all of them do this towards enhancing their visibility, not all of them are equipped with the latest know-how on how to command space on the net. 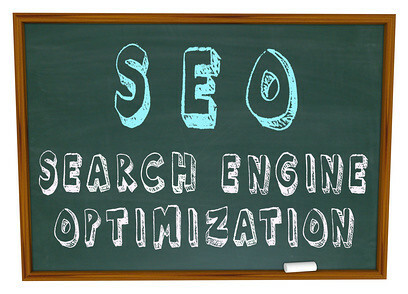 SEO has now grown into a much-hunted thing. As such, it is like the proverbial struggle for survival where only the fittest thrive.